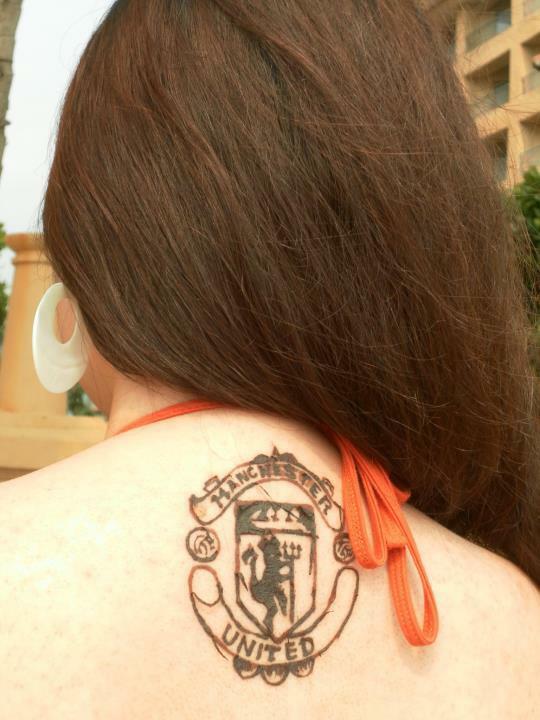 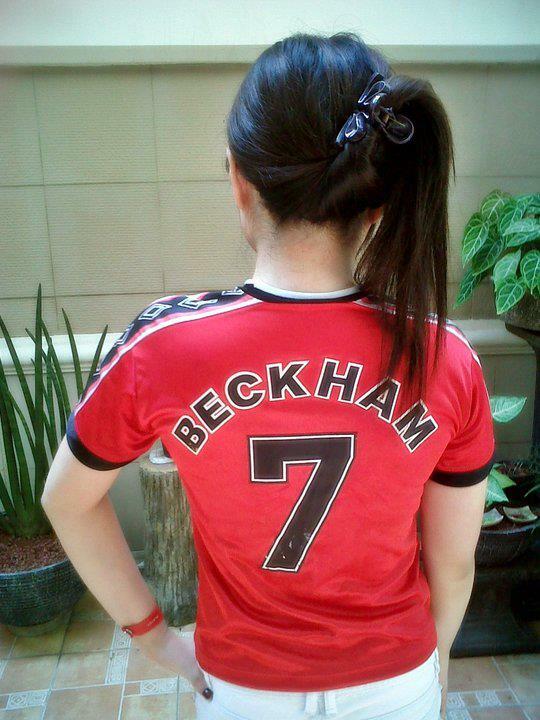 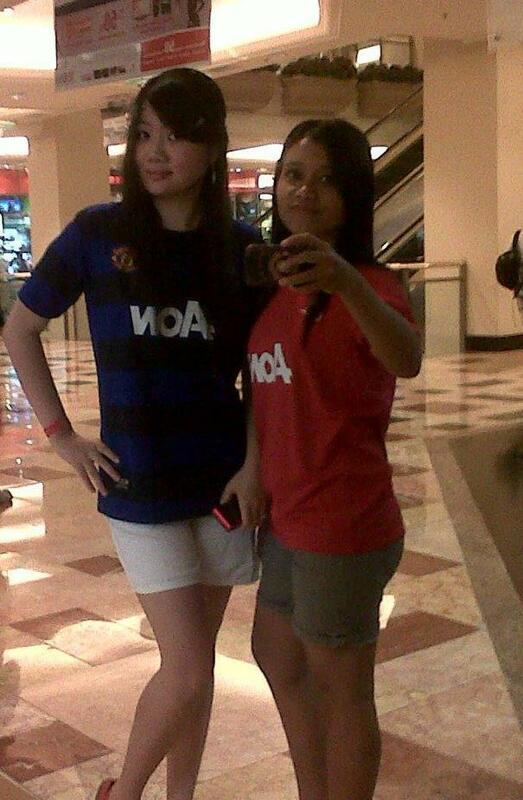 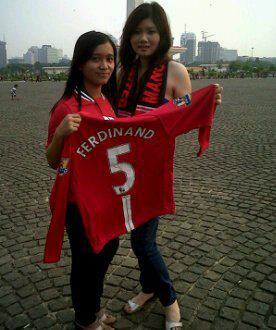 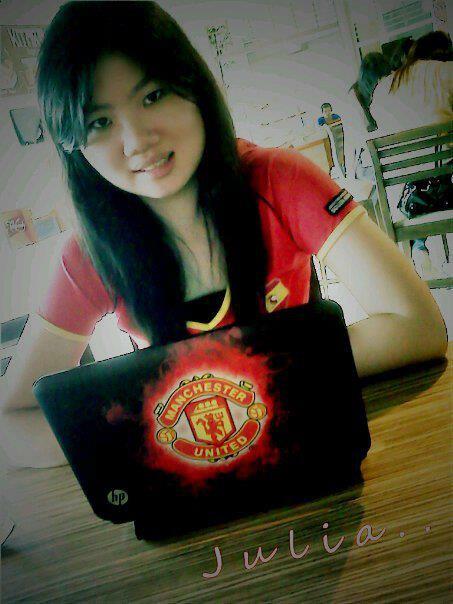 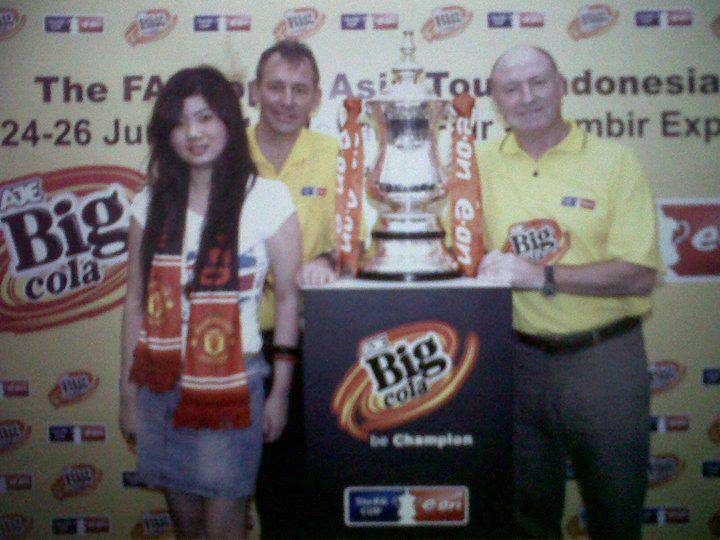 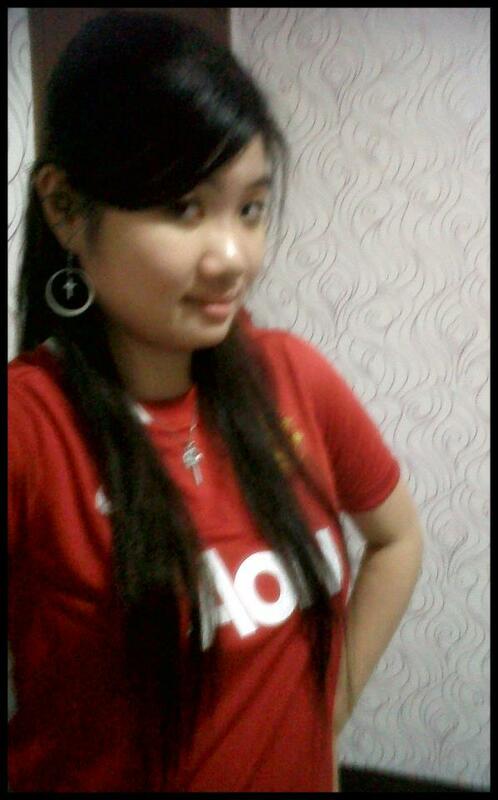 Manchester united has many many supporters in Asia, especially in Indonesia. This time we will show you Julia Hartanti, from Jakarta, the capital city of Indonesia. 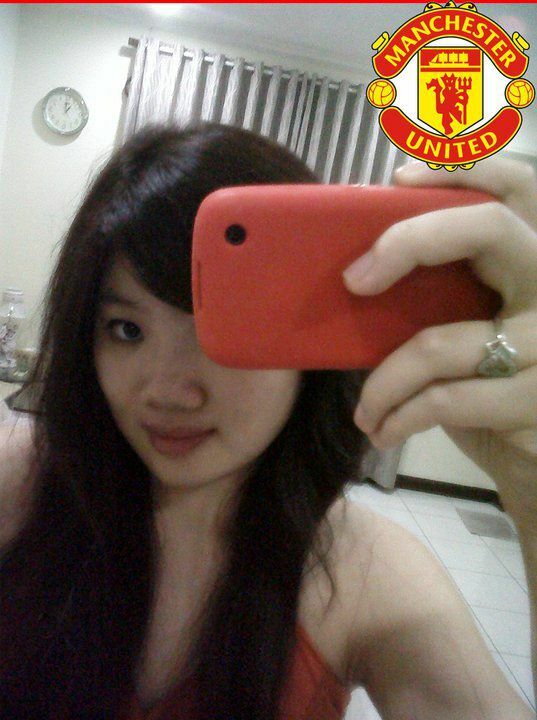 Julia was born in July 22th, 1992 and studied in the English department at Universitas Bunda Mulia. Jakarta is located on the northwest coast of Java, and it's the country's economic, cultural and political centre, with a population of 10,187,595 as of November 2011.